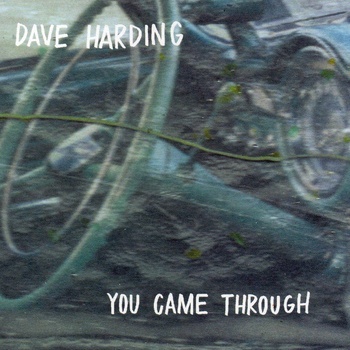 Dave Harding of the mighty Richmond Fontaine has announced the release of his second solo album on El Cortez Records. You Came Through is the follow up to his 2007 offering Across The Road and features ten brand new tracks put together at the end of 2011. Production duties were again handled by Mike Coykendall (responsible for RF’s Post To Wire among others) and players on the album include Sean Oldham, Dan Eccles and Paul Brainard. You can read Dave’s own words on the recording of the album here. The record is available to buy here. On recent tours Richmond Fontaine shows have usually featured a song or two from Dave, so hopefully that’s something else to look forward to next time they hit these shores.